My name is Petr Stanicek. I am web and interface designer, analyst and consultant. I'm experienced in working on projects of any scale. From banking products, web portals, through online & mobile applications, to products or local companies presentations. I worked with many big corporate clients, media houses, government institutions. I worked for big worldwide companies as well as small local businesses. I'm used to participate in classified projects and work with sensitive, private data. Over 20 years, I've been working professionally in media, publishing and marketing. My knowledge and experience is not only theoretical. I personally went through most of the professions involed in a web design project; I worked for living as graphic designer, typographer, copywriter, coder, programmer. Today, I do these only ocassionally, I'm focusing on the more important parts significantly influencing the result of each project. Anyway, the experience and deep knowledge of all professions give me a huge advantage and better insight into the entire industry. I can effectively find and watch key spots of the project. I will precisely identify needs and goals of both the client and future users. I help to implement market requirements, specify target groups, business risks and opportunities, define all key performance indicators of future web project. I can be helpful on setting up a new project — from kick-off analysis to very detailed specification, up to the architecture design, wireframes and prototypes of major project elements. I can help you on finding providers and contractors for project implementation, or even manage a turnkey delivery. I can also supervise the project implementation, compliance, development effectiveness and avoid wasting of resources. In my career, I worked on a lot of projects as a freelance consultant, common team member or even as a project manager. I am experienced as an art director, head of a development team, branch manager — though I'm also used to freelance and work completely individually. The form is not important, the result matters, and I always adjust my work flow and style to it. For both short and long term contracts, I cooperate as a consultant and analyst with big companies and institutions — i. a. Radio Free Europe / Radio Liberty, Czech Radio, The Government of the Czech Republic, LMC/Jobs.cz, Economia publishing house etc. I provide individual expert's opinions and analysis, from small several-days reports to deep analysis of amount of months. During previous years, I worked on several government projects. I'm the co-author of Accesibility Rules for the former Czech Ministry of Informatics. 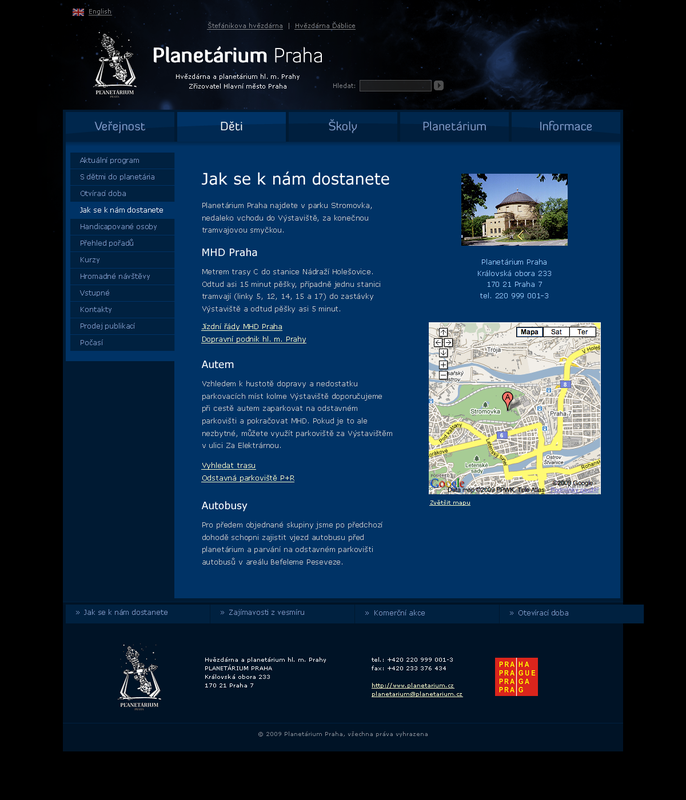 I designed and implemented web sites of the Czech Ministry of Defense, and Czech Army. I designed web site for the "Internet for schools" project, and cooperated on the Ministry of Informatics web. 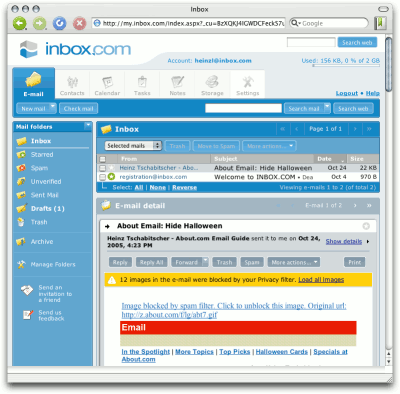 For a client in the US, I participated on a web portal of Inbox.com development. I designed, coded and programmed the entire front end of the web mail and communication portal (incl. contacts, organizer, calendars, photo gallery, cloud storage etc.). I am really proud this product was once considered as one of the world's best, second to GMail. I cooperated on desktop and mobile applications as well. During the first media boom on the internet, I completelly created the very first webs of the Ringier media house titles. 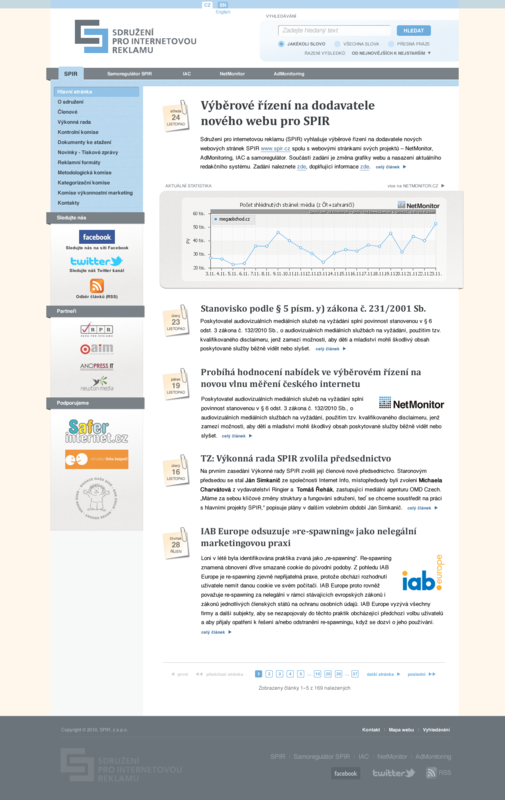 Blesk.cz was the first and biggest, we led it among the major and most visited web sites on the Czech market. Other newspapers and magazines online version followed. 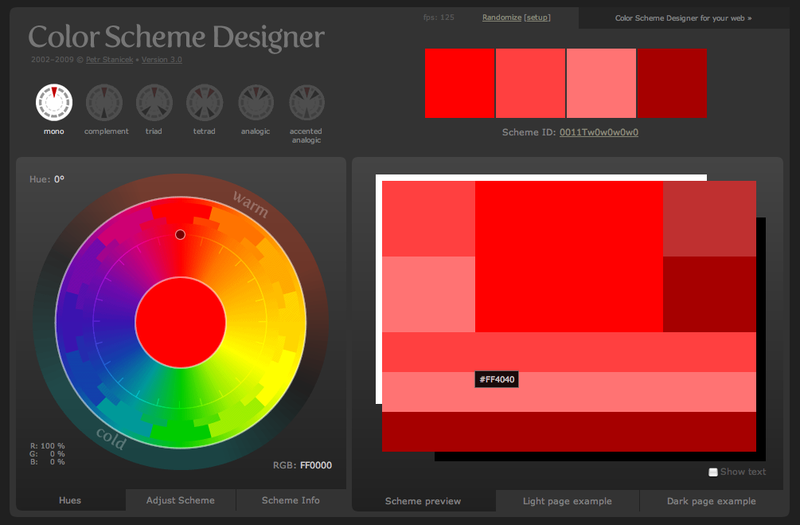 From the scratch, I designed and implemented my own projects Paletton / ColorSchemeDesigner, Wellstyled.com and others. On a long-term contract, I colaborated on certain banking application and a local social network. 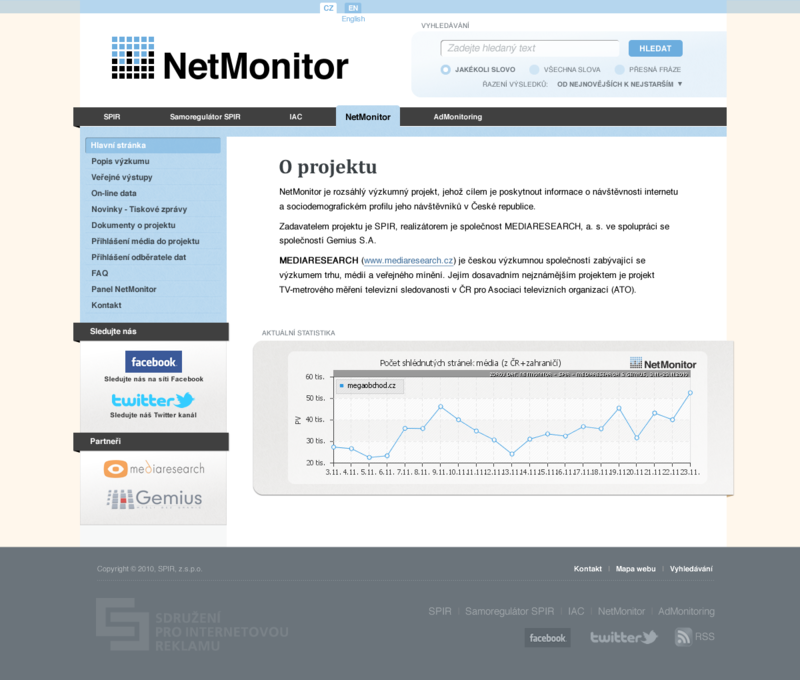 I created many minor online presentations as well as designs for public tenders (both successfull and not used). To make my professional profile maintainable and easily accessible, I put it on LinkedIn. It's always up to date there. To contact me, use one of the following channels. If you are not sure what to choose, pick up the email — I prefer it too. I live and work next to Kladno, Czechia, EU, though professionally there are no borders for me, I operate worldwide. There are many minor projects not to belong to the portfolio. There are many major specialized projects covered by an NDA I can't speak about. Yet there remain some projects to list here. Participated in desktop and online applications development: US Directory, Hot Movie Sale, Smart Savings Center, Spyware Terminator, Web Security Guard, Online Vault, Crawler Smileys ad… Web designs, interface designs, information architecture, design colaboration, product analysis, mobile apps development etc. Analysis and design of online specials. Analysis and redesign of a part of the product. Colaboration on Accessibility Rules. 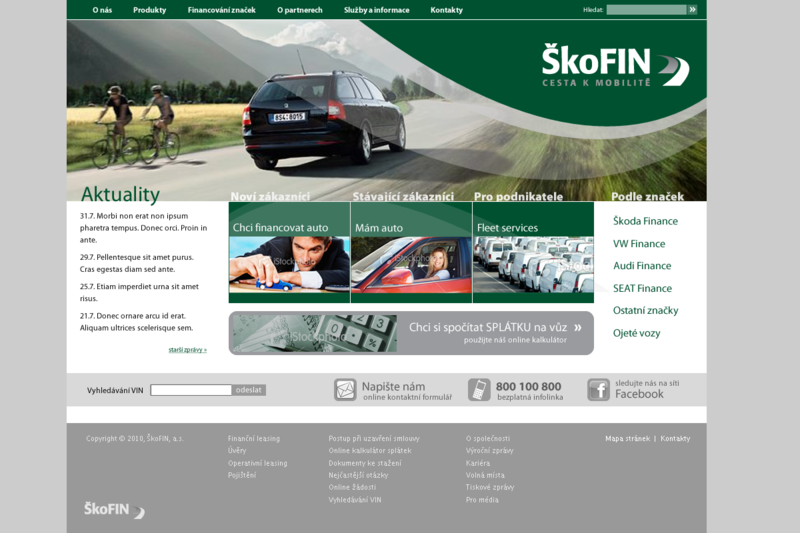 Web site co-design. 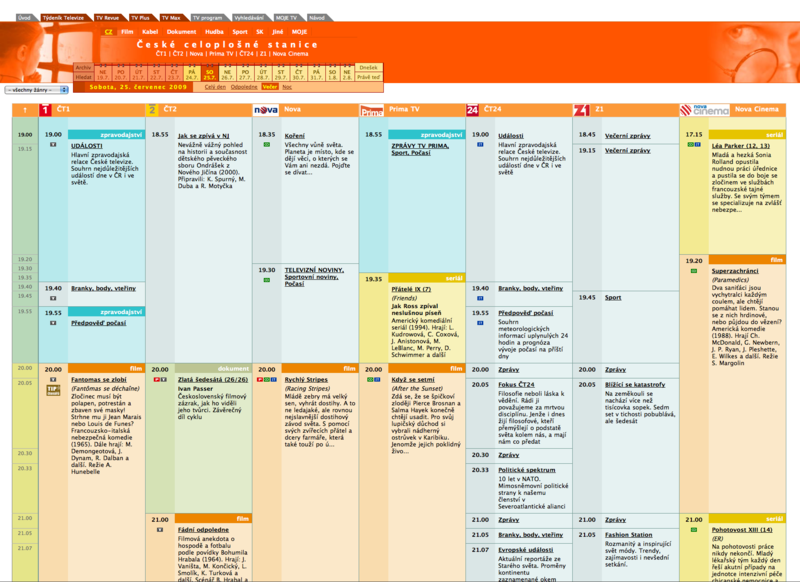 Design and implementation of very first online versions of their titles: Blesk (tabloid daily), Reflex (lifestyle magazine), ABC (childrem magazine), Sport (daily), Týdeník Televize (TV guide) (archive example). All titles were redesigned many times since. My own project, full implementation. Unique bilingual articles. Visual styl design, a sketch for a public tender. 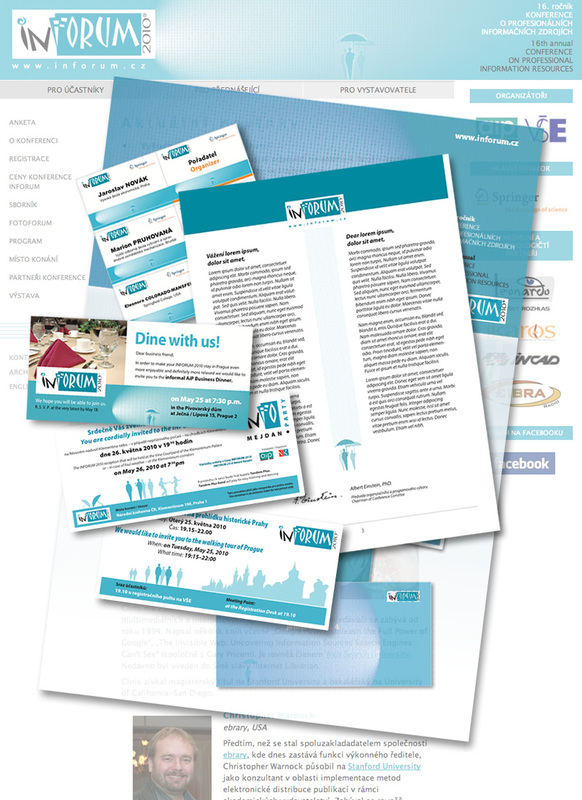 Logo, entire design in PDF. Visual styl design, sketch for a public tender. Sketch #1, sketch #2. My first book became once a bestseller for web designers, beeing in stores for almost 10 years. I'd like the latest one will serve designers even longer. Announced as “a new design handbook”, the book presents the workflow of web (and not only web) design in deep details. Three parts of the book inform the reader about many most important, yet often overlooked basics of designer work. It gives a detailed description of everyone the designer meets during the design process: future users, the client and developers team. It describes their interactions and typical difficulties of the work on a project. The book guides through the process of designing new web site or other interactive application, from client's demand to the completion. It points out important and critical spots, where designers fail often, and gives many useful directions and hints. More than 170 commented ready-to-use solution with a some CSS basics. Attached CD with documents from the book, editors, browsers and tools. Plus a unique typo on the spine: CCS instead of CSS. The guide to CSS for both beginners and professionals. The complete CSS 2.1 reference with samples and practical examples. I published a lot of articles about design, web design, CSS and other related topics. They are only in Czech, for more info see the Czech version of this page. Good designer knows all of it! My latest book is all about the web/application design workflow, from client's demand to the completion. All these texts are in only in Czech, for more info see the Czech version of this page. 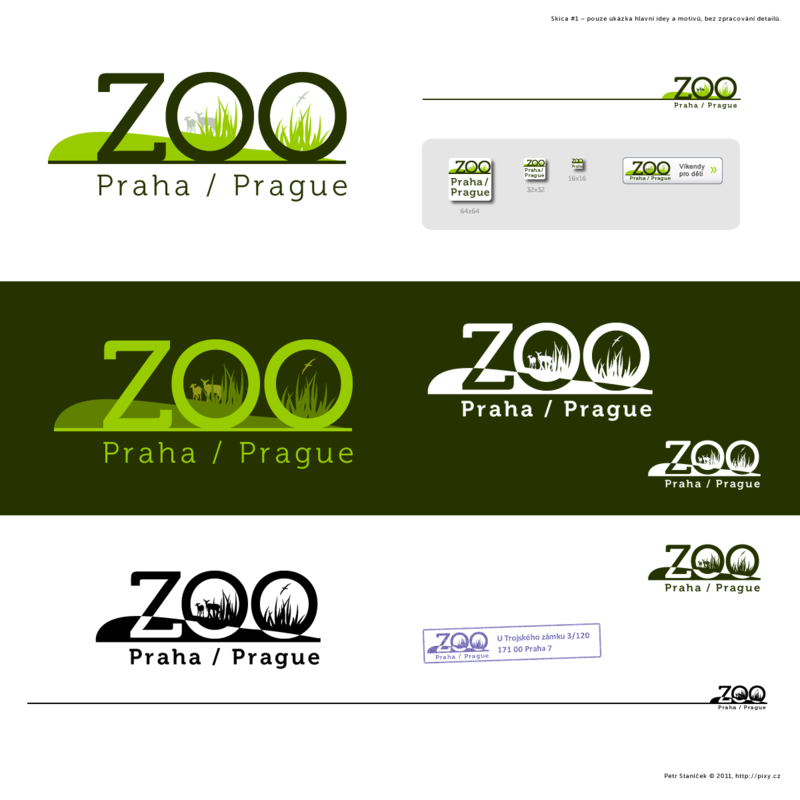 Many projects are available only in Czech, for more info see the Czech version of this page. Paletton.com — Online editor of color schemes. 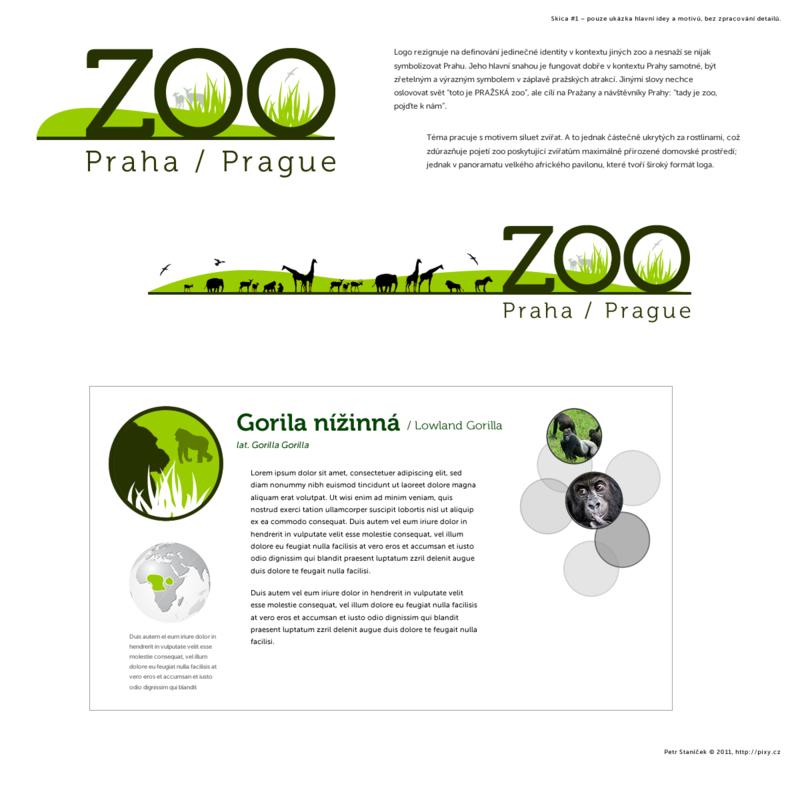 Also the previous versions are still available (with the original title Color Scheme Designer). Wellstyled.com — A webdesign workshop, CSS, JS, ideas, examples, solutions and tools. I publish there my own solutions and hacks for webdesigner professionals. The Dogma W4 (W4D) Manifesto — project to support more accessible webs. Besides blogging and writing for magazines I also create my own texts. I write poetry, song lyrics, screenplays, I translate (mostly from English), collect jewish jokes and other funny things. Unfortunatelly, all of this is Czech only. 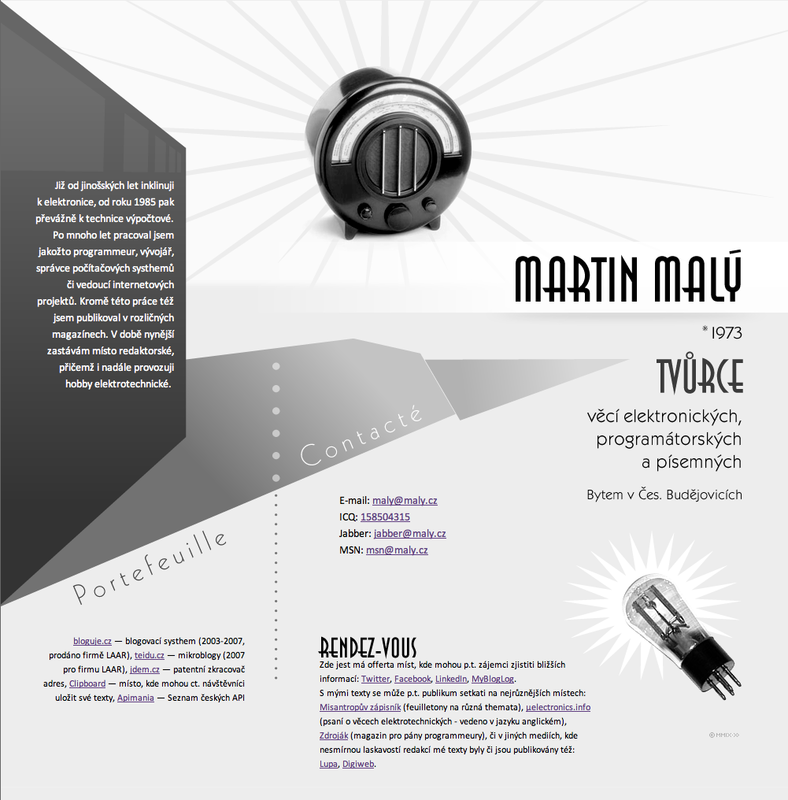 Though, if you are interested, see the Czech version of this page.